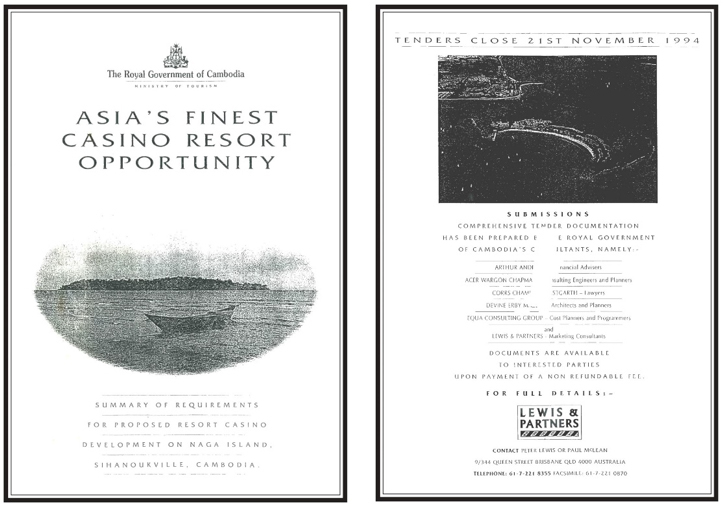 The Royal Government of Cambodia ("RGC") advertised to invite the international business community to tender and build an infrastructure-tourism development in the Sihanoukville region, South Cambodia. 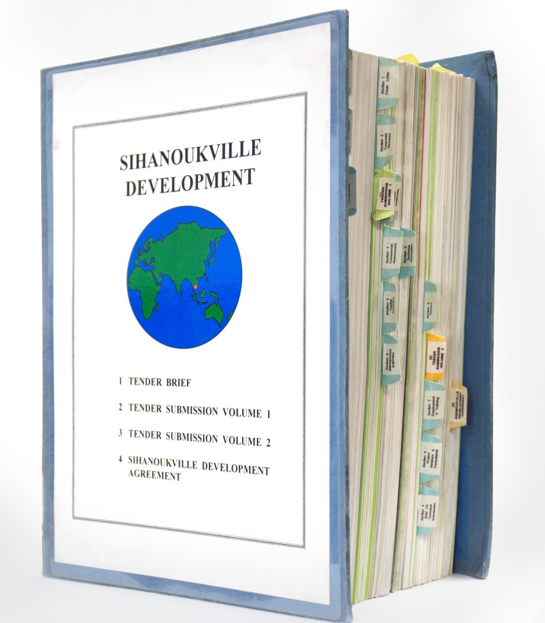 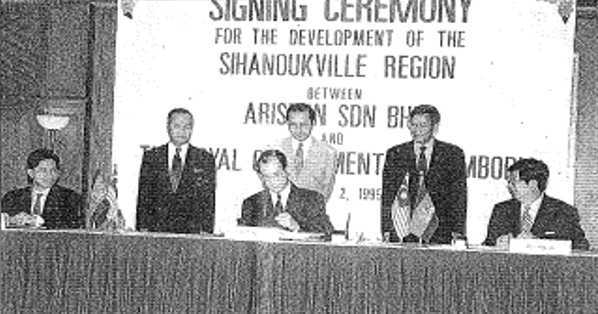 On 2 January 1995, the RGC signed an agreement with Ariston called Sihanoukville Development Agreement ("SDA"). 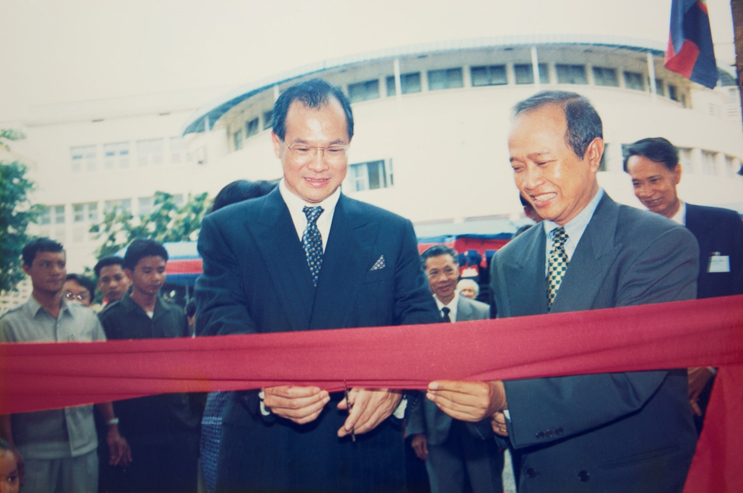 The signing ceremony was signed in Kuala Lumpur, Malaysia by three signatories consisting of Dr Chen Lip Keong, His Excellency (HE) Sok An - Deputy Prime Minster of Cambodia and HE Sun Chanthol (now Minster of Transport and Public Works) in the presence of the former Prime Minister of Malaysia HE Dr Mahathir Mohammed, former First Prime Minister of Cambodia His Royal Highness (HRH) Prince Norodom Ranaridh and the former Second Prime Minister of Cambodia HE Hun Sen.